The beginning of this Easter Holiday is not quite as exciting in the Bavarian Sojourn Household as stage one of the house project is finished up. We had expected another week or so of work to be fair, and hadn’t booked anything accordingly as I wanted to be around “just in case”…. It’s like having another child having a house isn’t it? Can’t leave it in the care of someone else without worrying AND just as expensive!! Anyway. 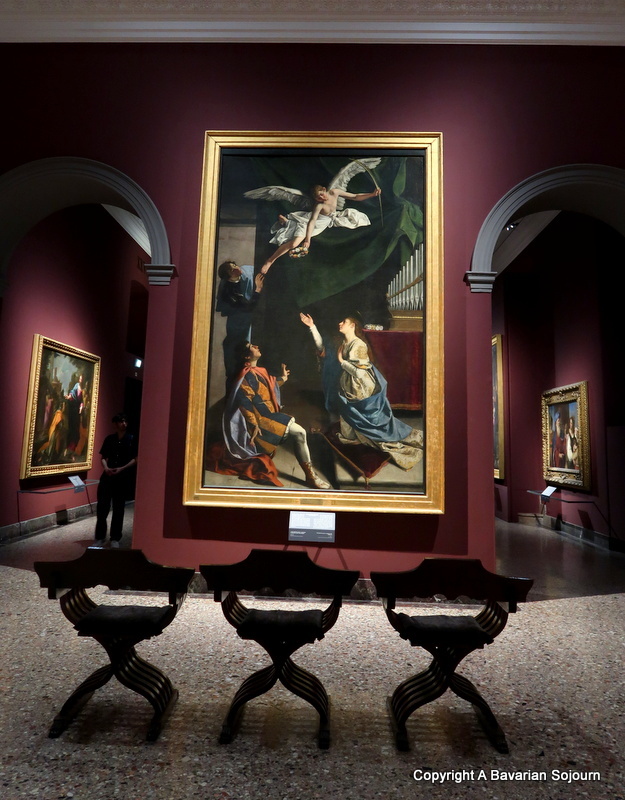 Today, a year ago, we ventured to the beautiful Pinacoteca Di Brera – one of the most important art galleries in Italy (a vast improvement on my Today in 2019 which consisted of overdue library fines, furniture shifting and being a Mum Taxi)! You wouldn’t think so given that it’s almost one of the least visited (as you can probably tell by the photos that follow) compared to others. 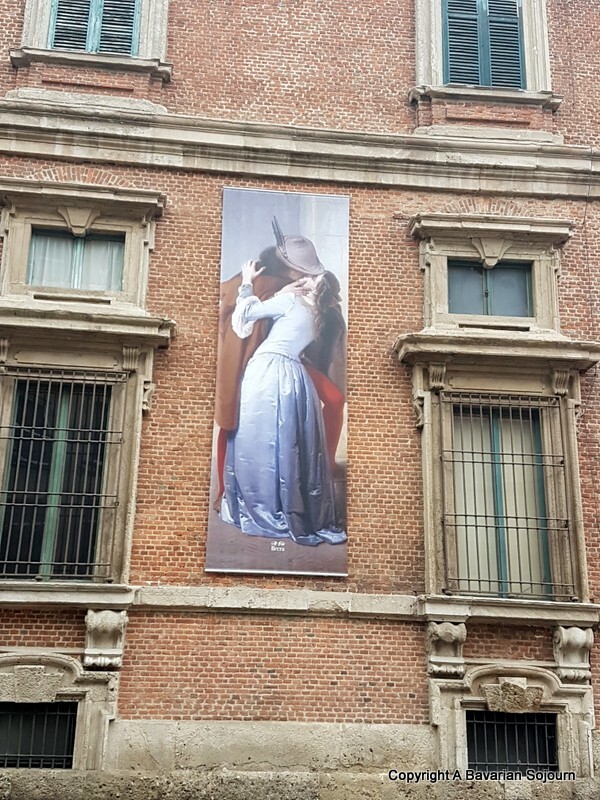 I put this down to the fact that Milan has a lot of competition when it comes to art (Leonardo, you are to blame!) but when you read in many guide books that it contains mostly religious art, this obviously doesn’t appeal to everyone. If you don’t happen to appreciate such things, but secretly like a bit of architecture, then you should still visit. 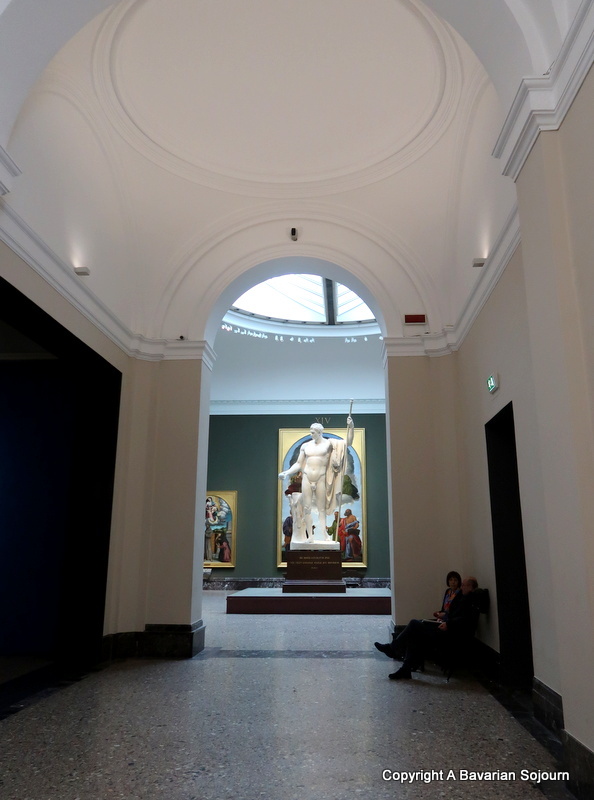 The Gallery is situated on the second floor of the Palazzo Di Brera ( with The Academy of Art below), and is set around a rectangular courtyard with magnificent marble stair cases, and a statue of Napoleon in the guise of Mars the Peacemaker at the very centre. 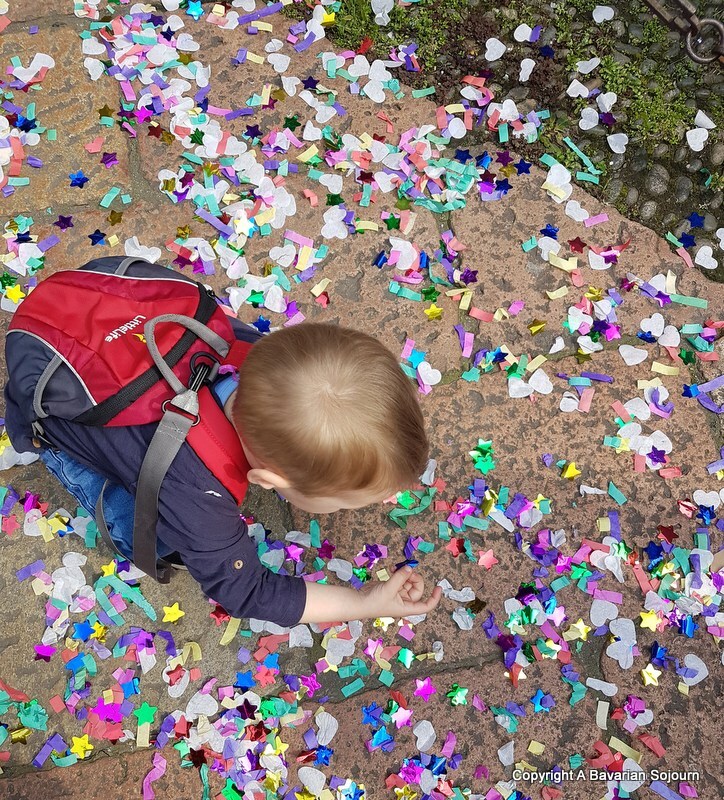 Our visit happened to coincide with Graduation time in Milan, so we were able to witness many a boozy celebration complete with confetti cannons EVERYWHERE. Look out for them at this time of year – they wear the most gorgeous floral crowns – a stark comparison to our boring mortar boards! Somewhere else you should have a sneaky peak in to – the Library behind the reception! PS. 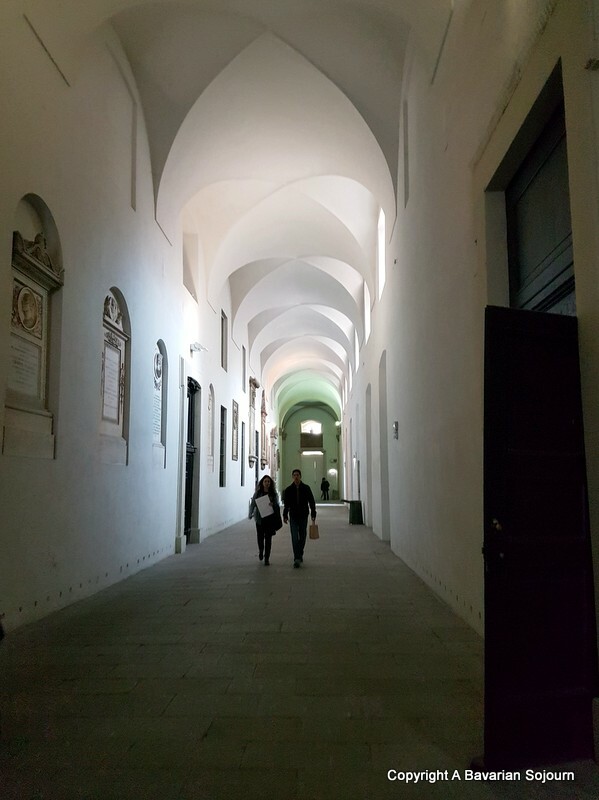 Via Brera has a few touristy restaurants nearby, be careful about which one you pick if you are hungry! They are well-known for whacking on ridiculous charges, and for food that’s not brilliant. A little more happily it’s also the Antique Market neighbourhood on a weekend fellow flea market appreciators! 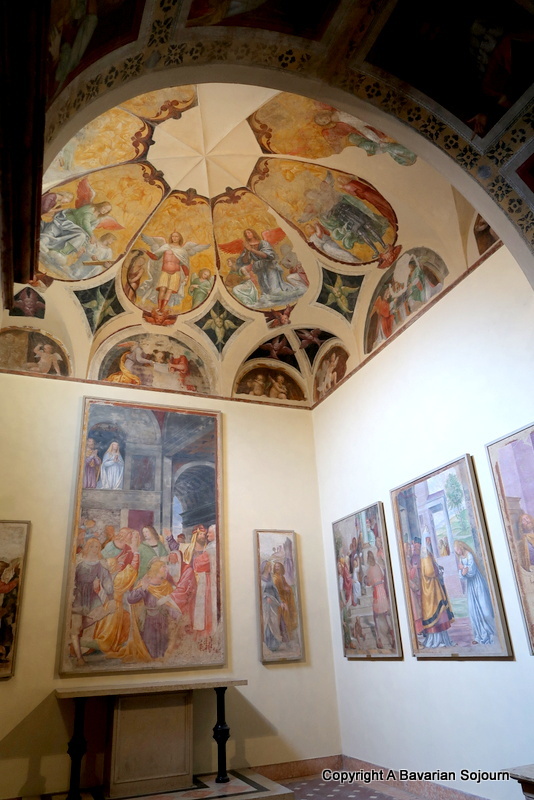 A beautiful place to visit, look at that amazing ceiling – truly stunning. My children would love the idea of the confetti cannons! 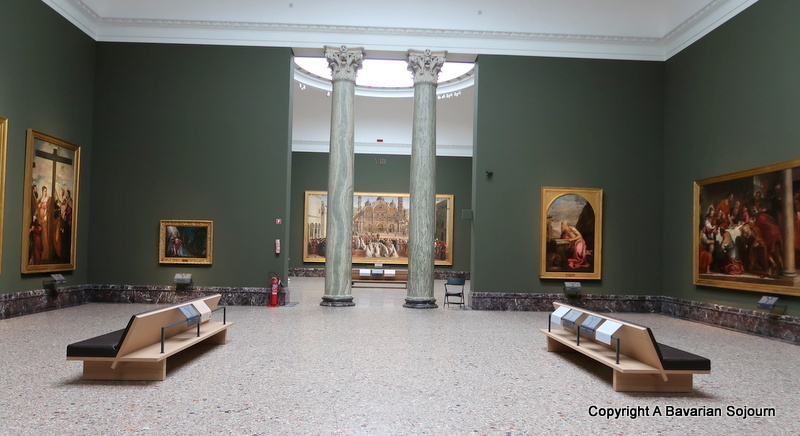 The Pinacoteca Di Brera is truly beautiful, I missed it when i was last in Milan but vowed to return. You have to! Thanks Anosa! 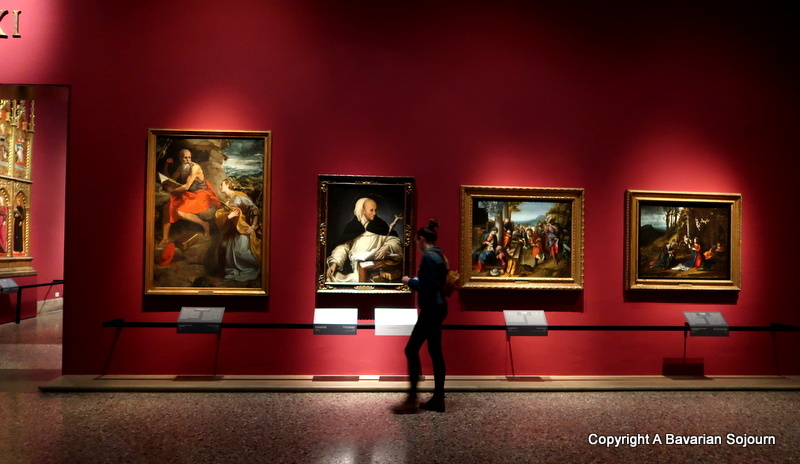 Pinacoteca Di Brera sound like the best place for art lovers who come to visit Milan. If I happen to be there, I think I’d pay this place a visit. 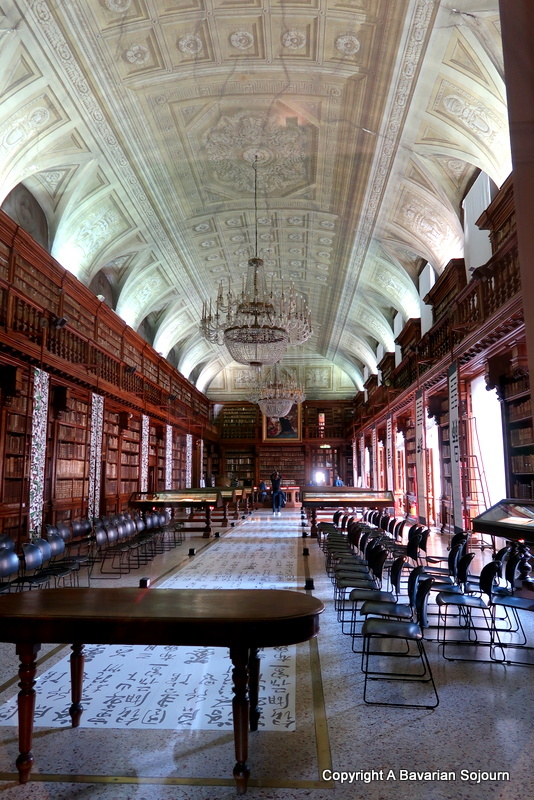 Your trip last year sounds amazing, the library looks so cultured – the size of it, wow! 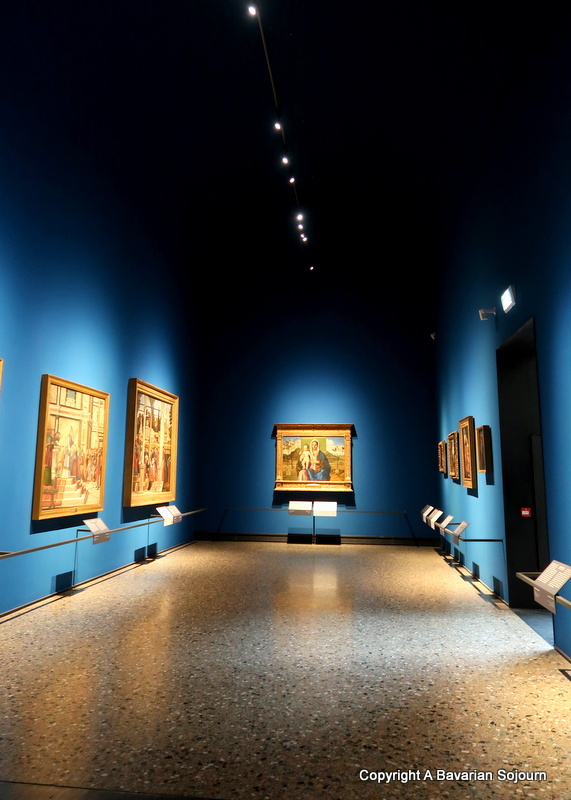 I do love learning about history and visiting galleries and museums, thanks for sharing! 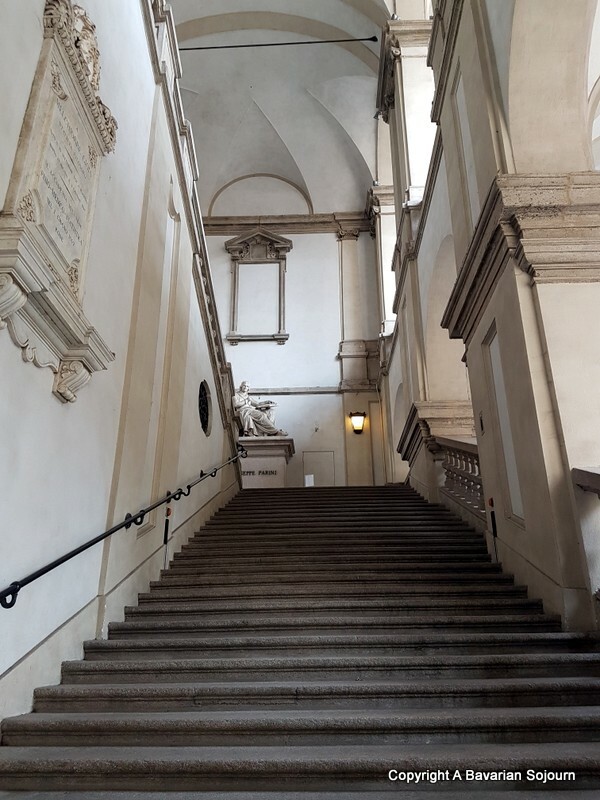 I love exploring places that are off the tourist track, it’s much easier to appreciate the art!